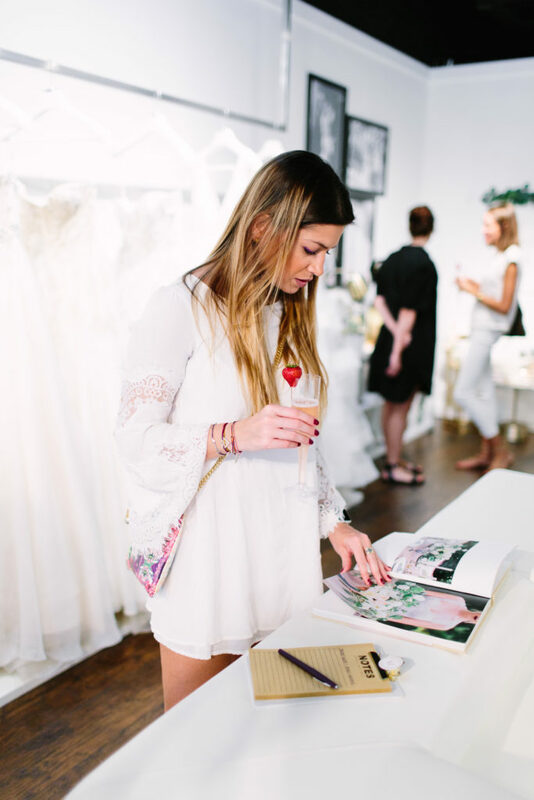 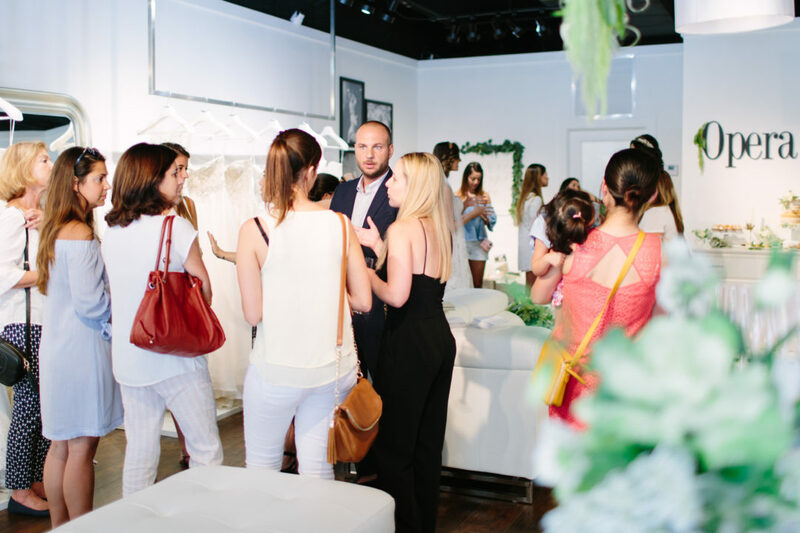 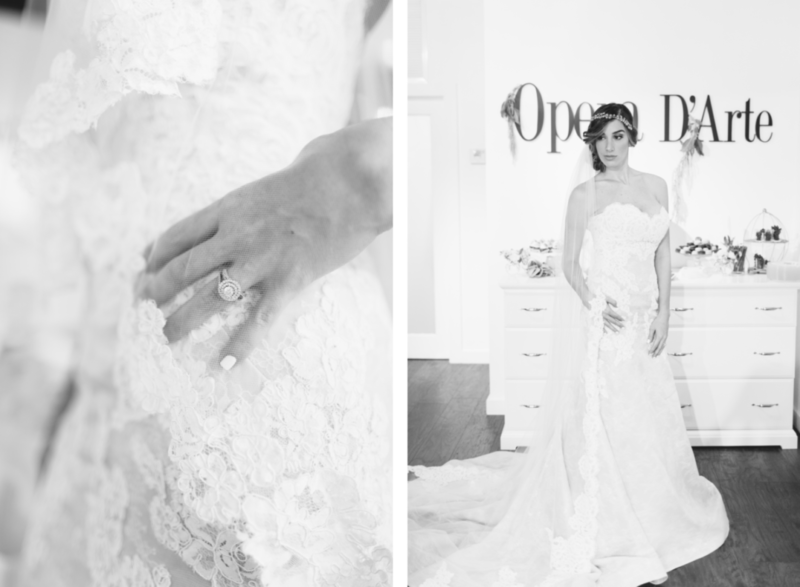 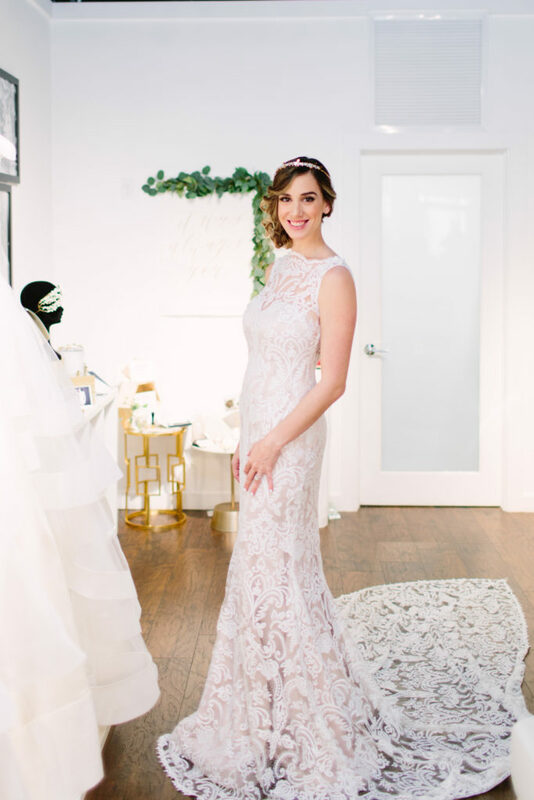 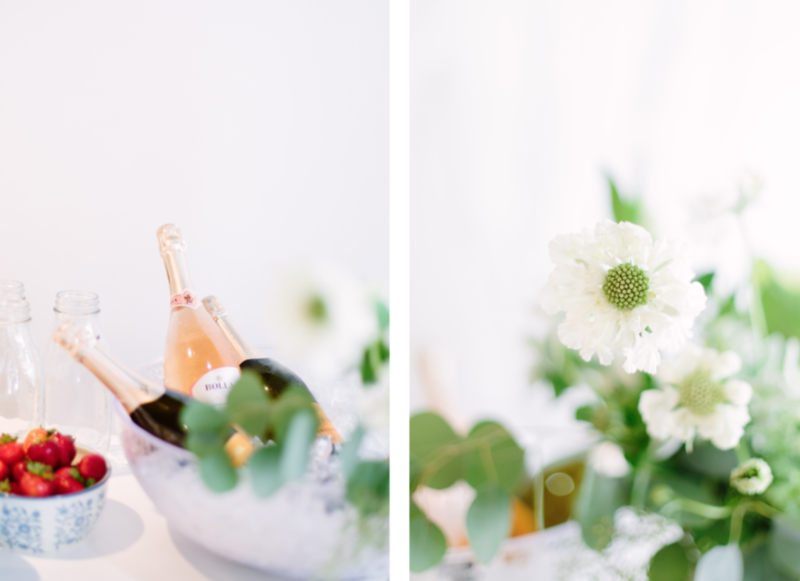 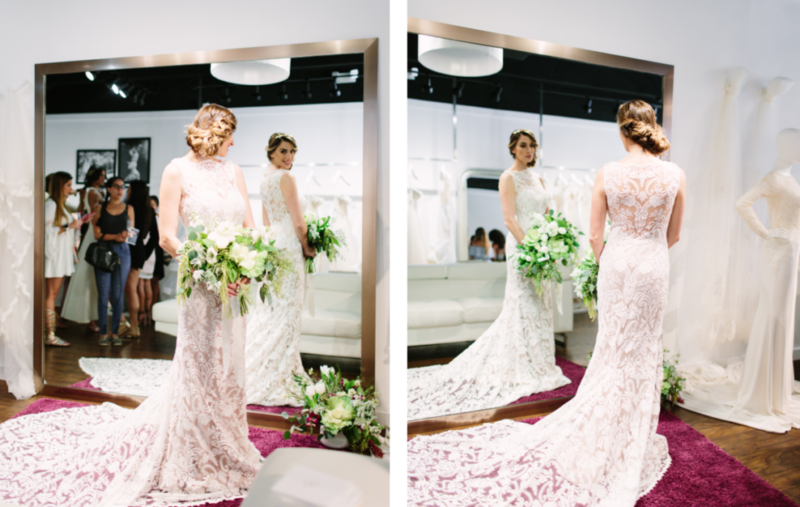 Our last Miami Bridal Trunk Show – White Gowns & Bubbles was a completely success! 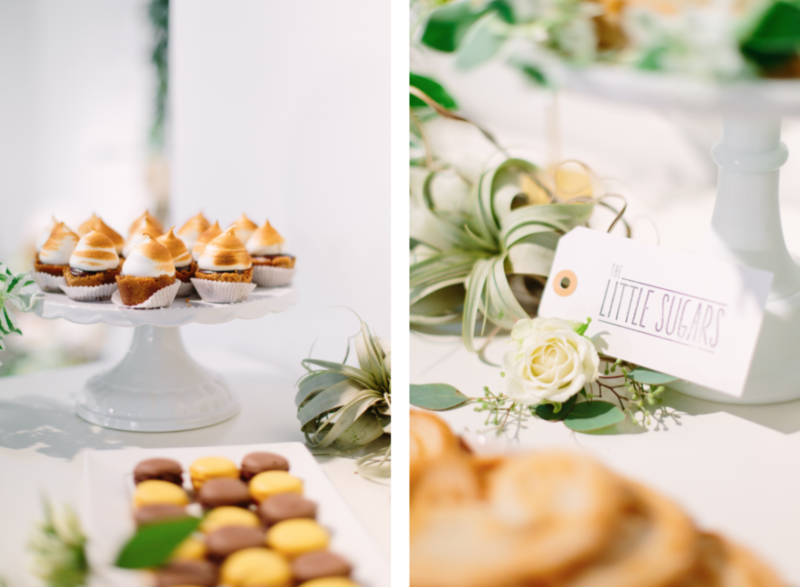 First of all, it was a day to remember where The Creative’s Loft Miami Wedding Planning Studio partnered up with Top Miami Wedding Vendors such as Lia Terni (Bridal Jewel Designer), Alee Gleiberman (Miami Wedding Photographer), Ever After Florist (Floral Design Studio), Papel N Co (Miami based Calligrapher), The Little Sugars (Cake Designer & Studio), Anne Barge & Suzanne Harward (Bridal Designers), Carolyn Jones (Bridal Make Up & Hairstylist), Hen Siso (Singer) and Opera D’Arte Bridal Boutique. 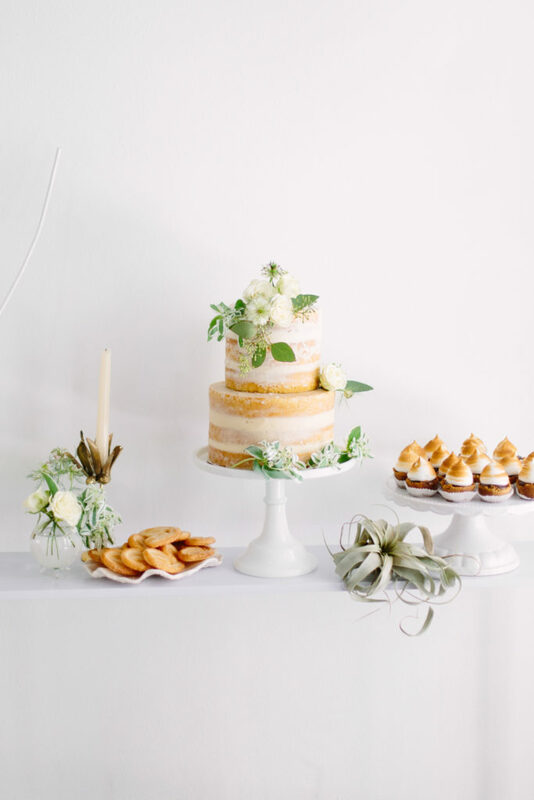 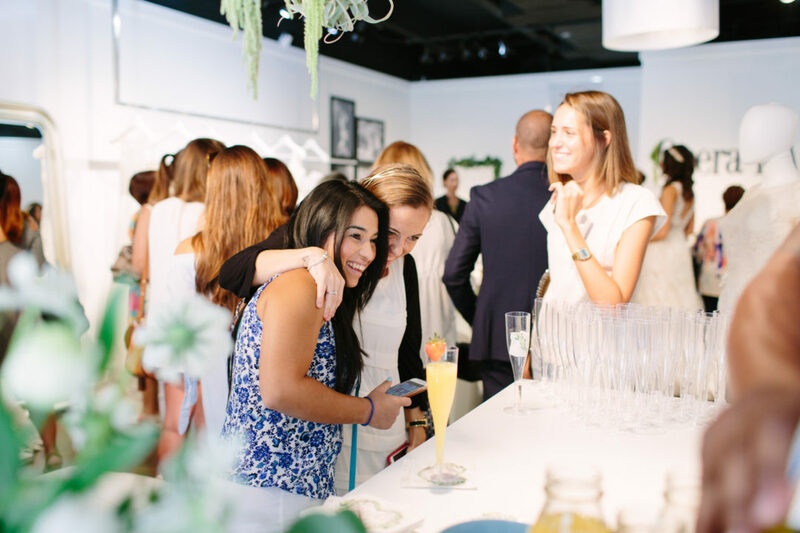 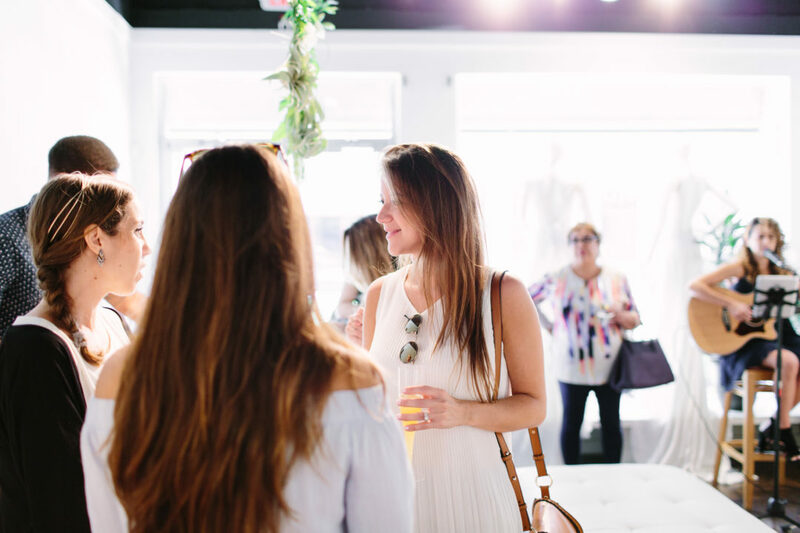 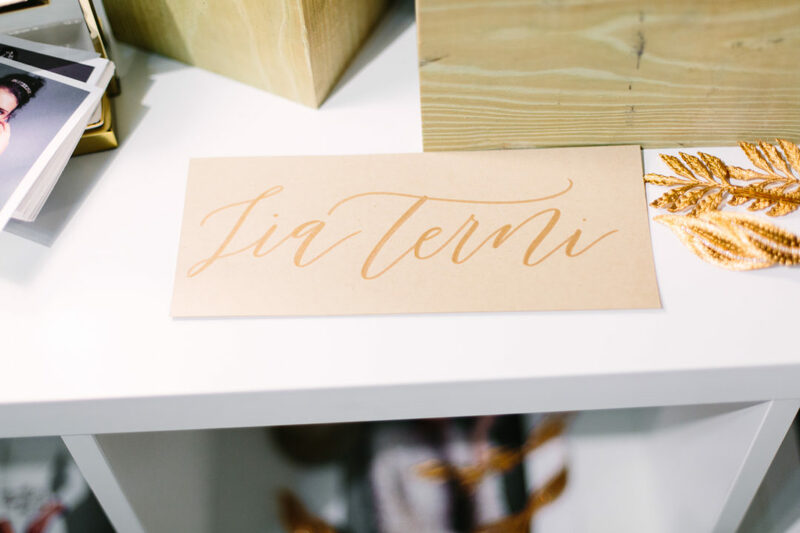 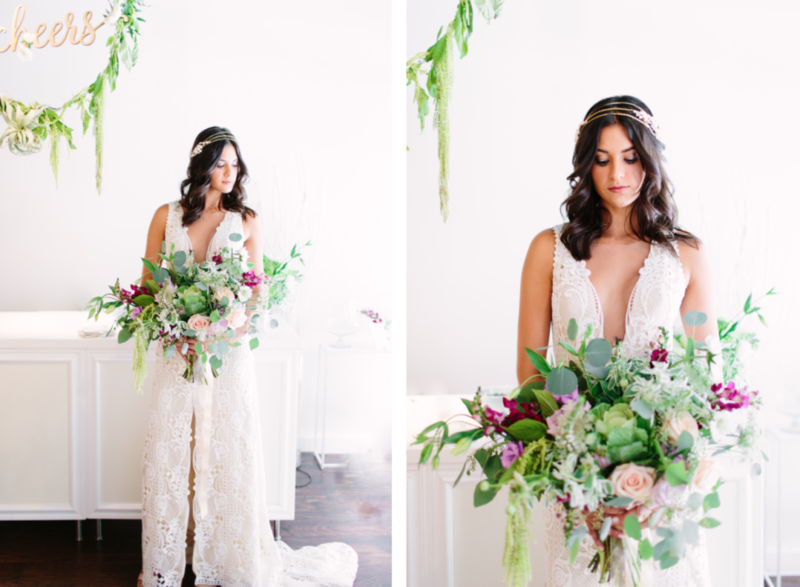 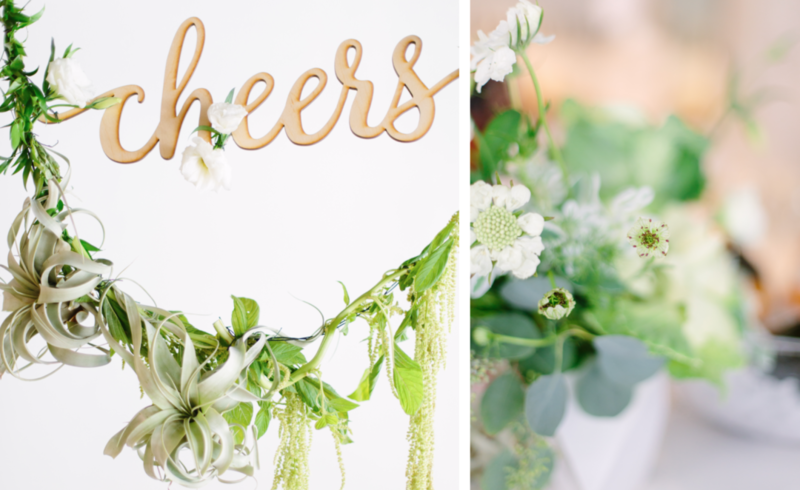 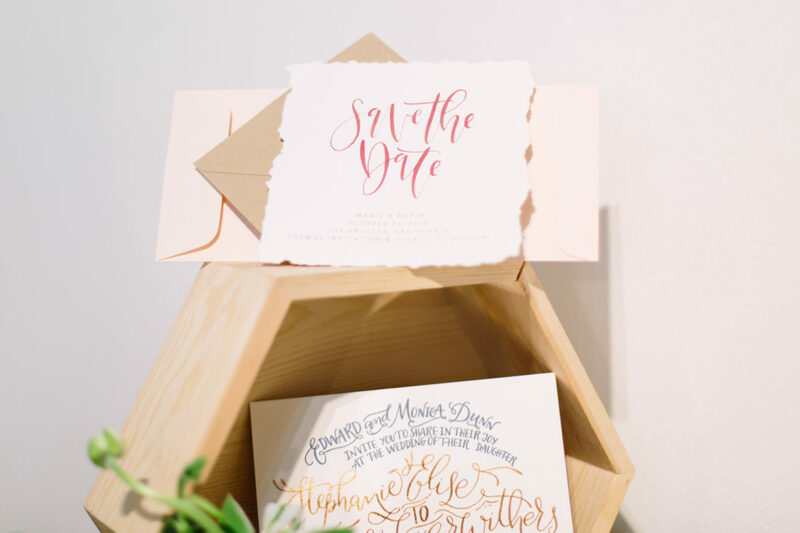 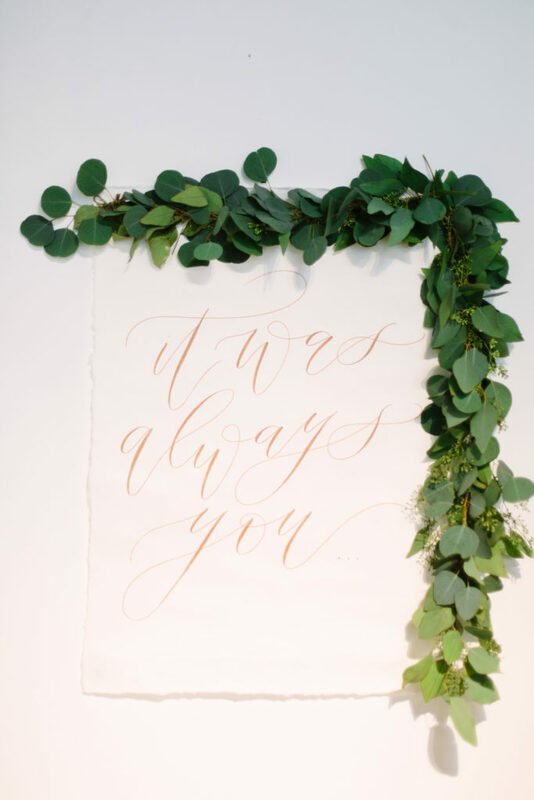 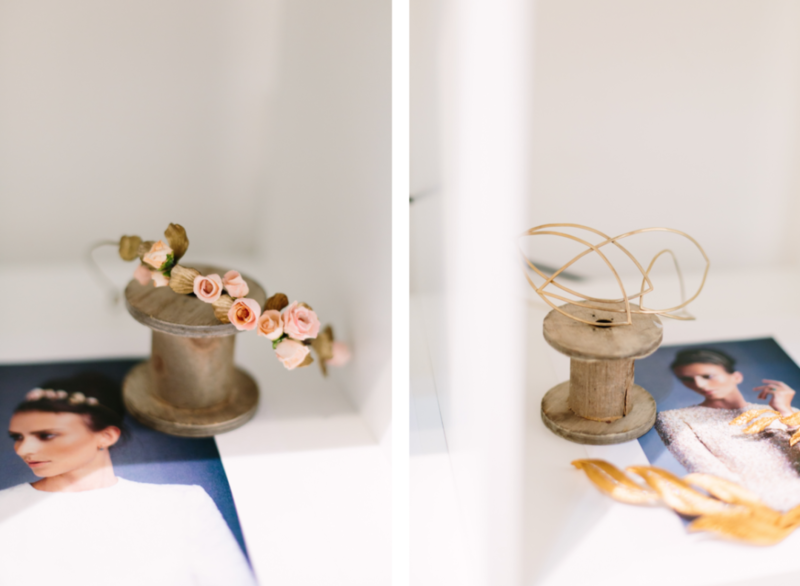 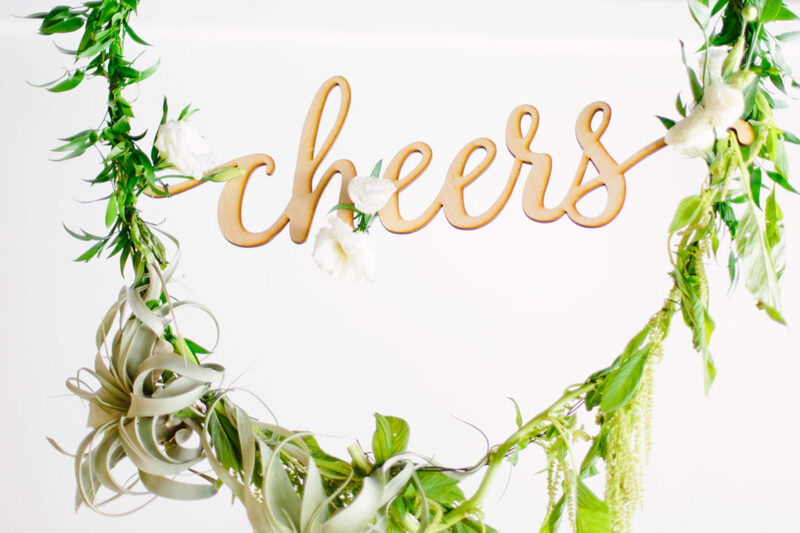 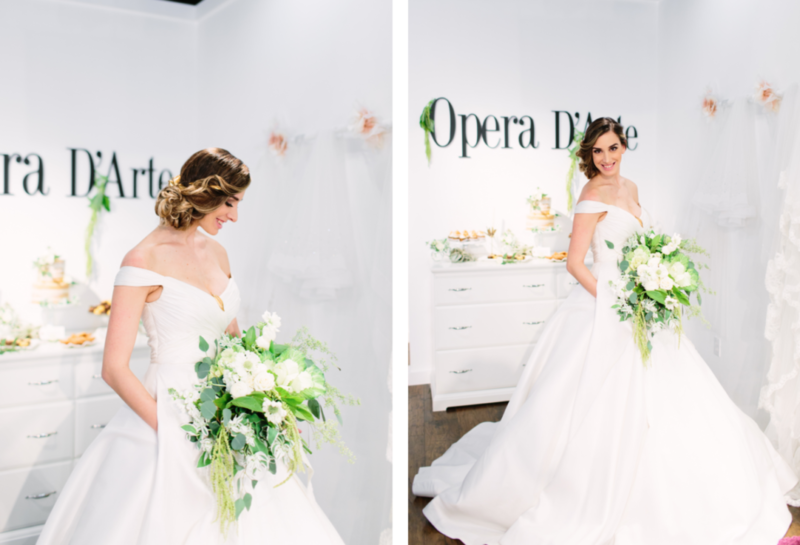 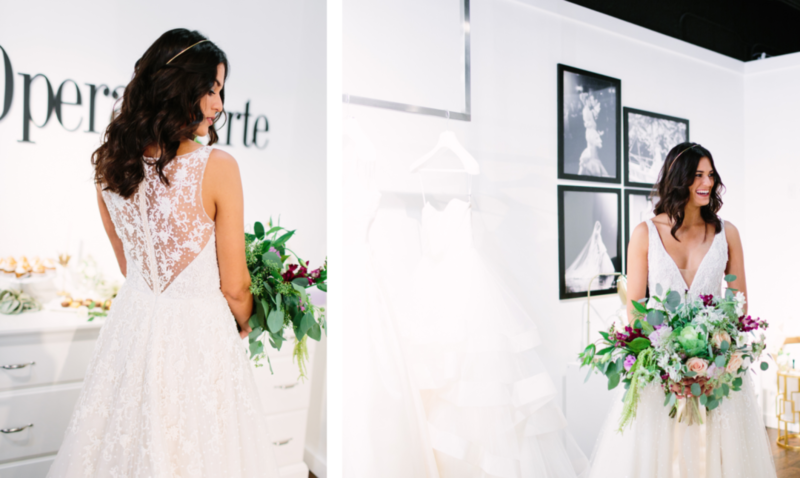 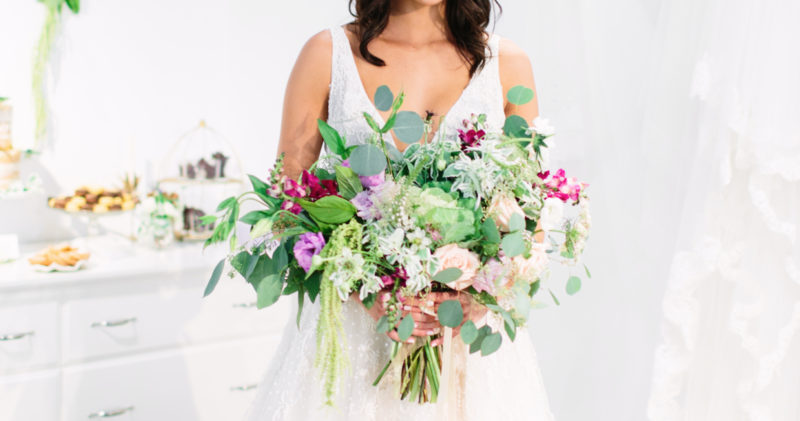 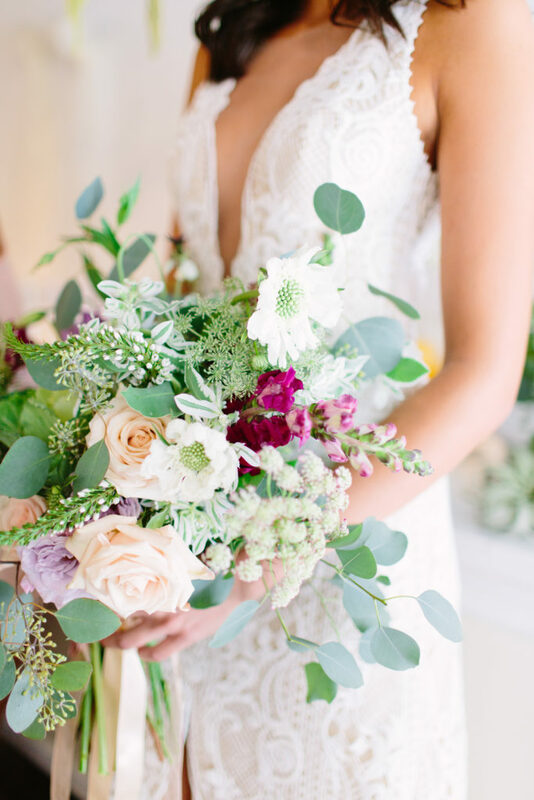 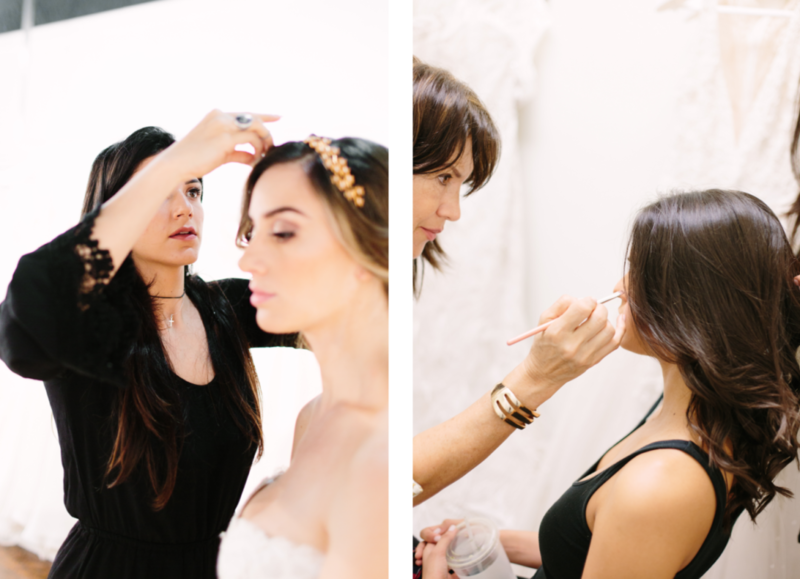 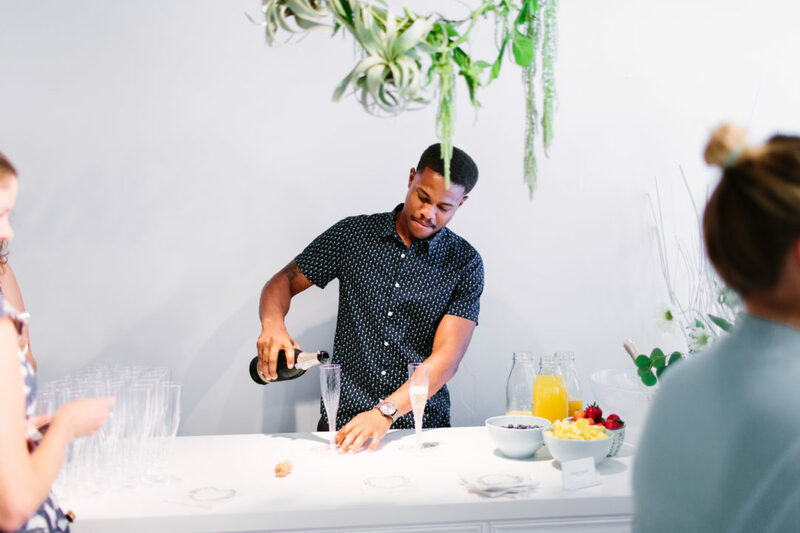 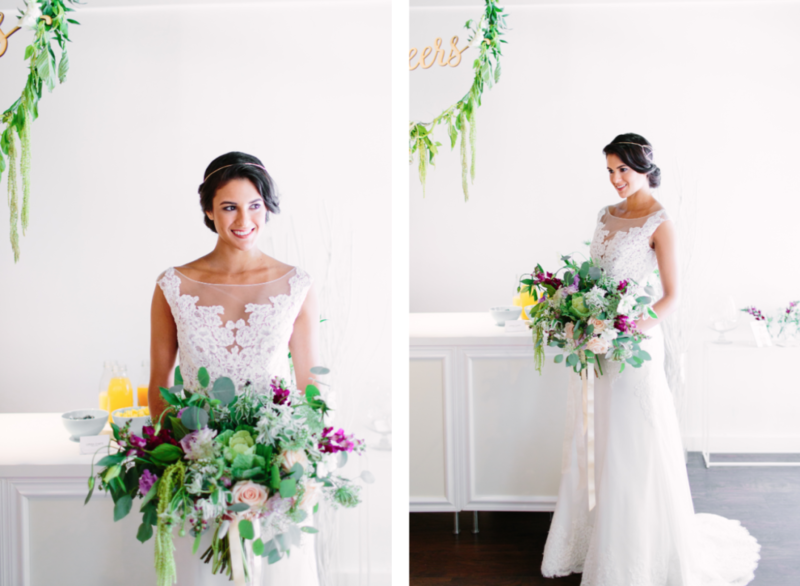 As a result, we all brought to life a beautiful Bridal Event for our Miami Brides. 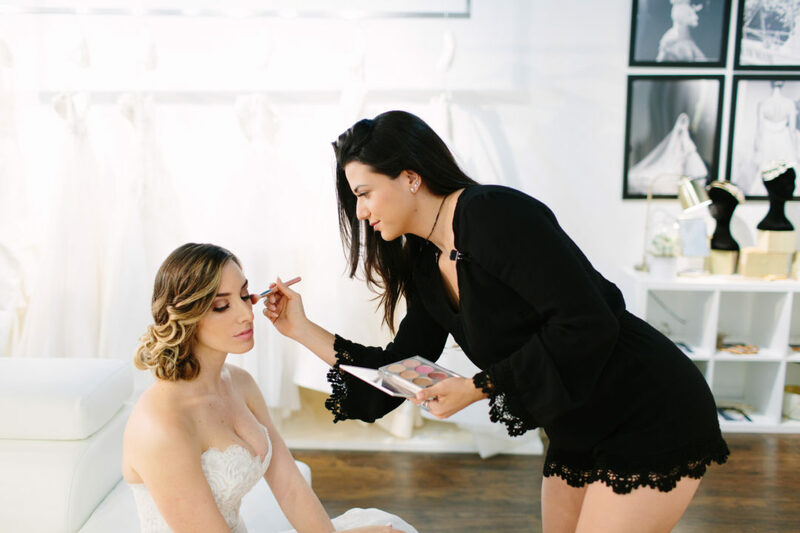 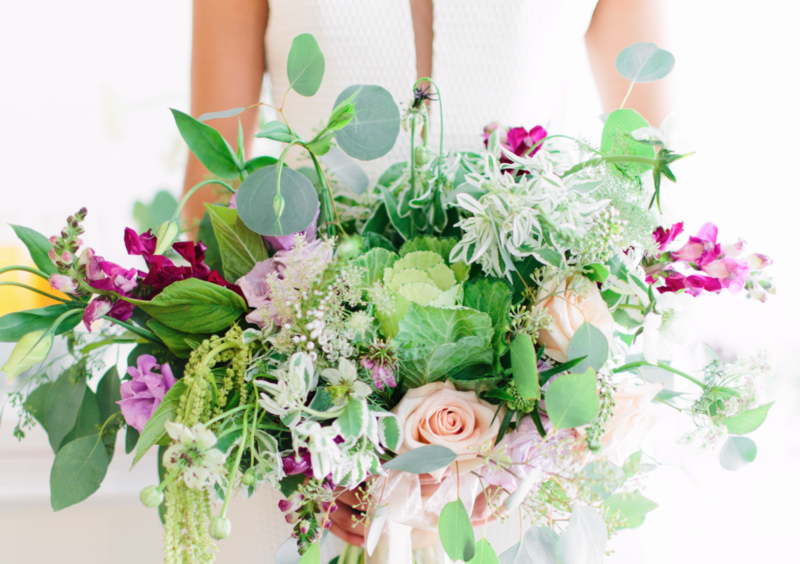 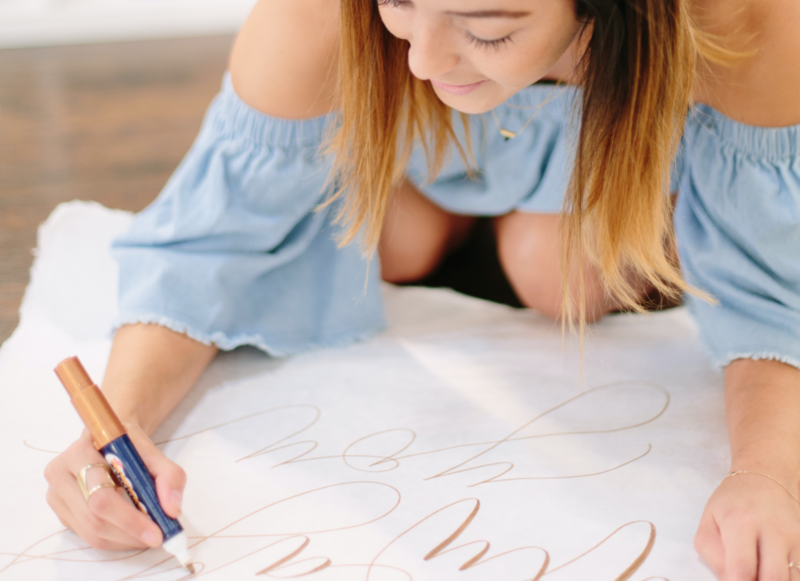 We found there is a huge gap in the bridal world in Miami when talking about creative and unique Bridal Experiences. 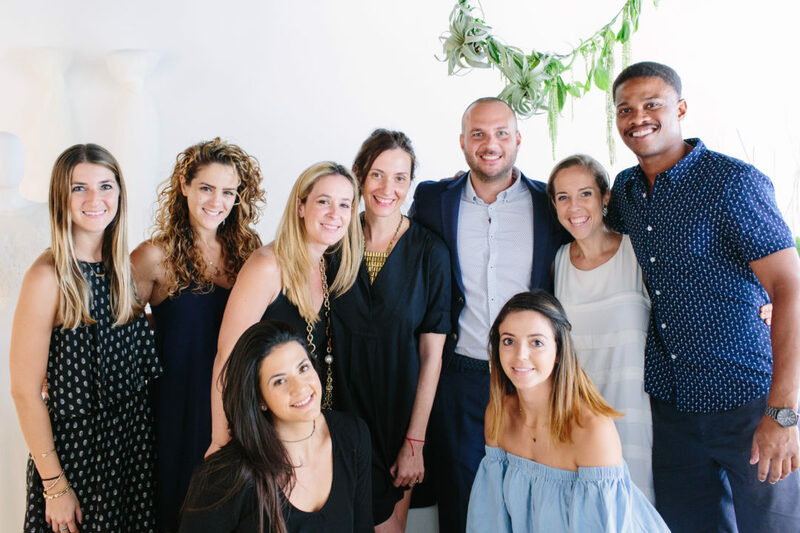 Hence, this Miami Bridal Event gathered top wedding vendors so that our brides could enjoy a beautiful morning talking with all of them. 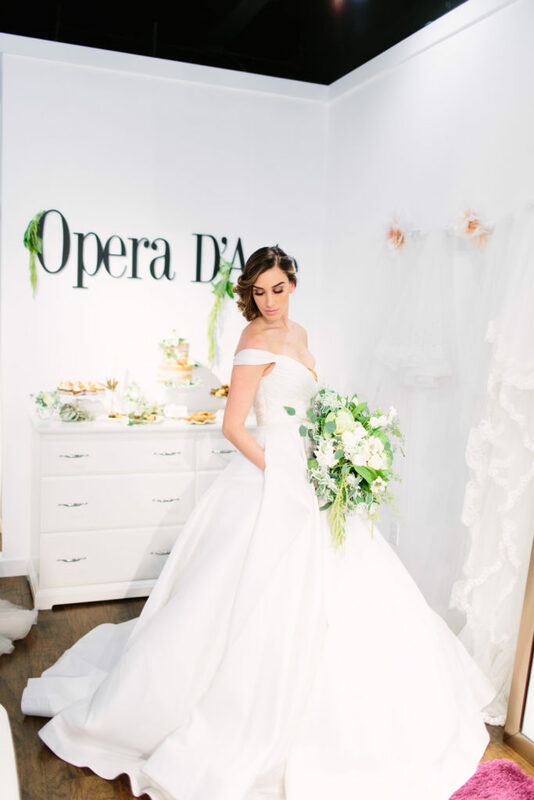 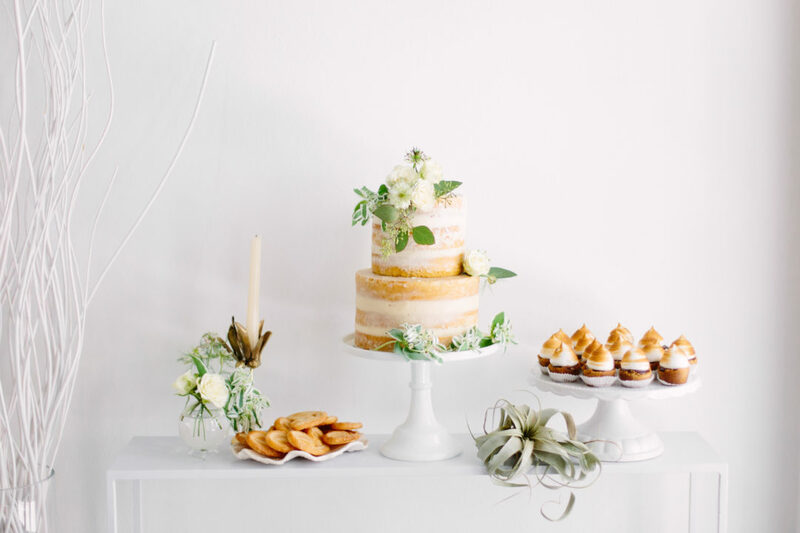 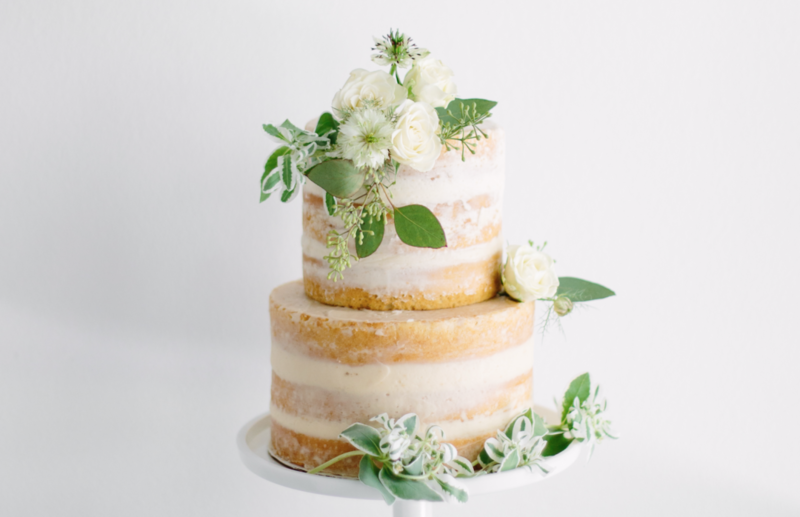 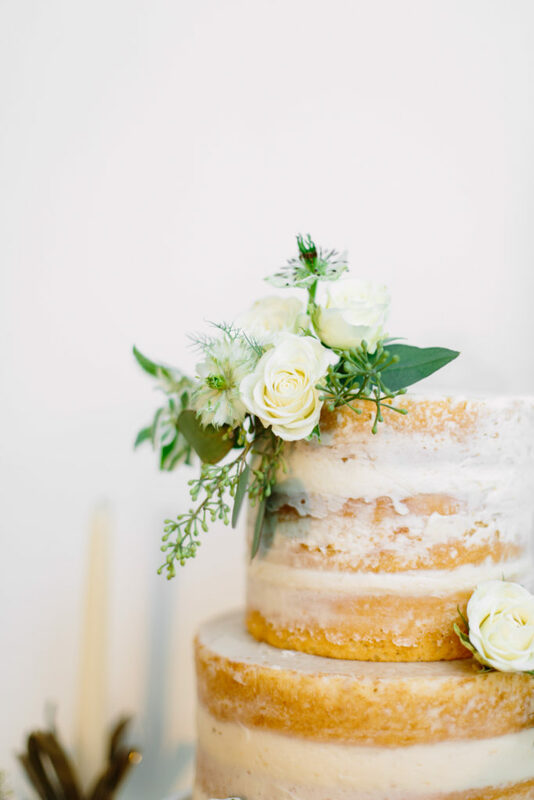 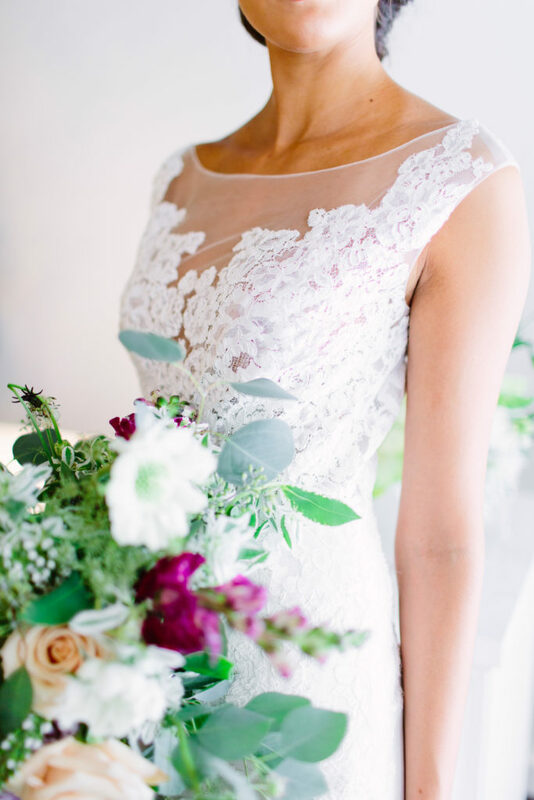 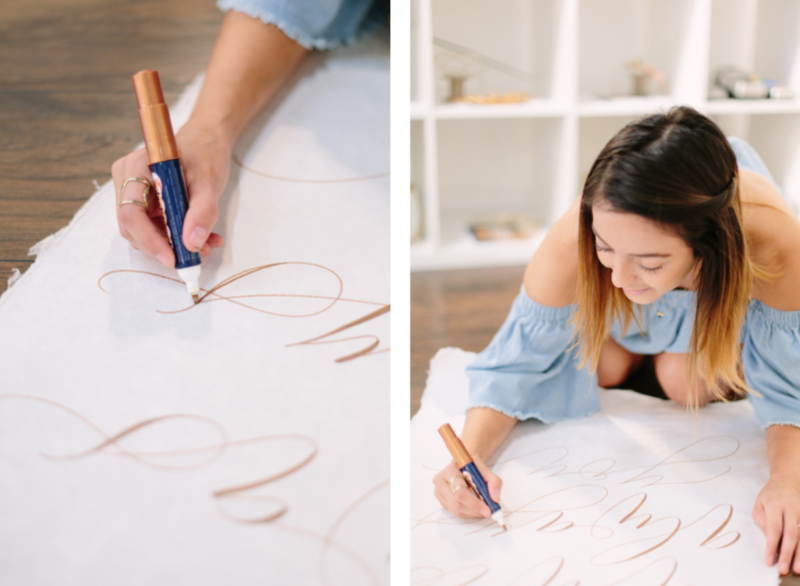 We also brought the last trends; regarding floral design, wedding calligraphy, bridal gowns, live music, bridal jewels and gowns and cake design. 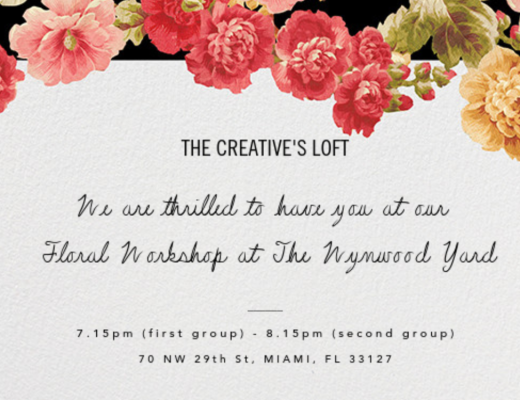 An inspiring event that we will never forget, full of beautiful miami wedding professionals and miami brides. 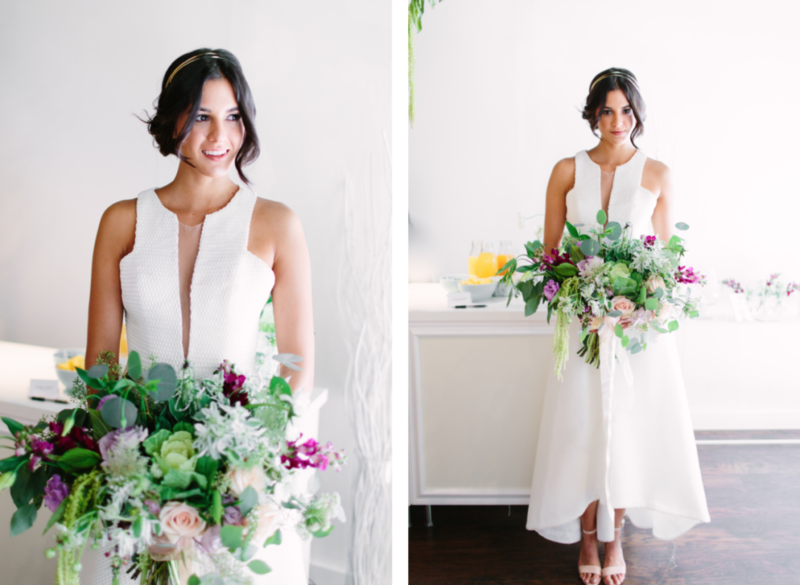 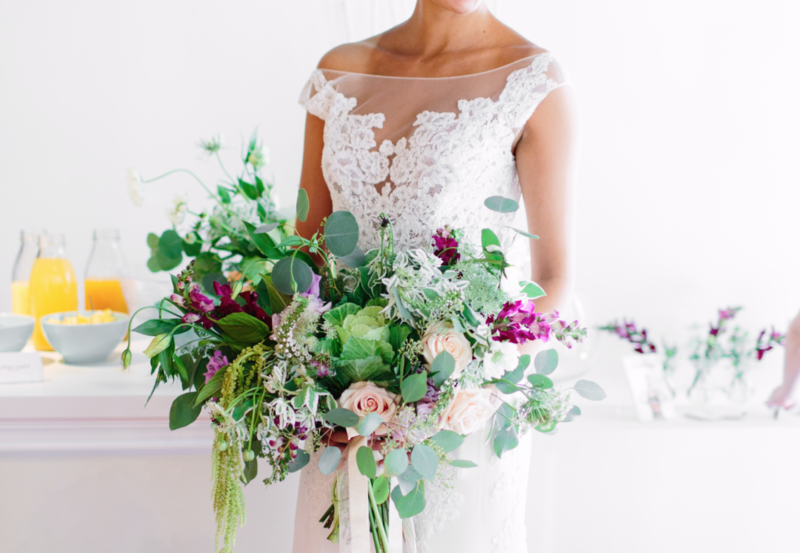 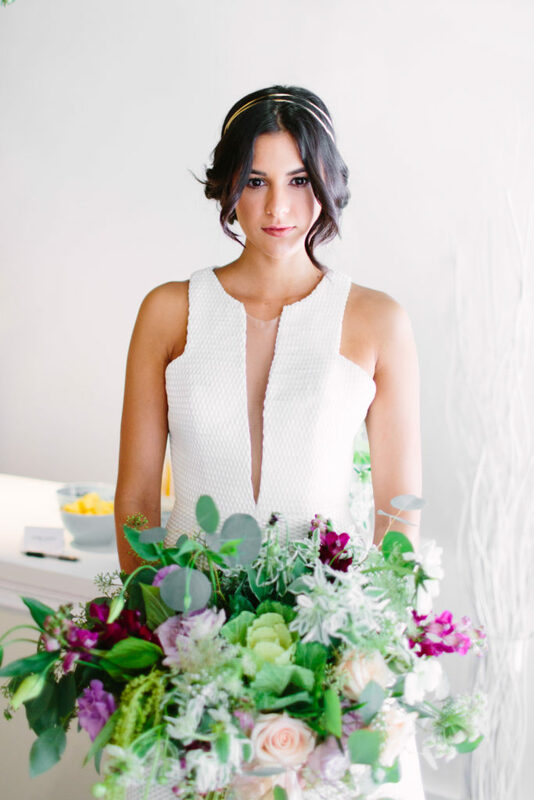 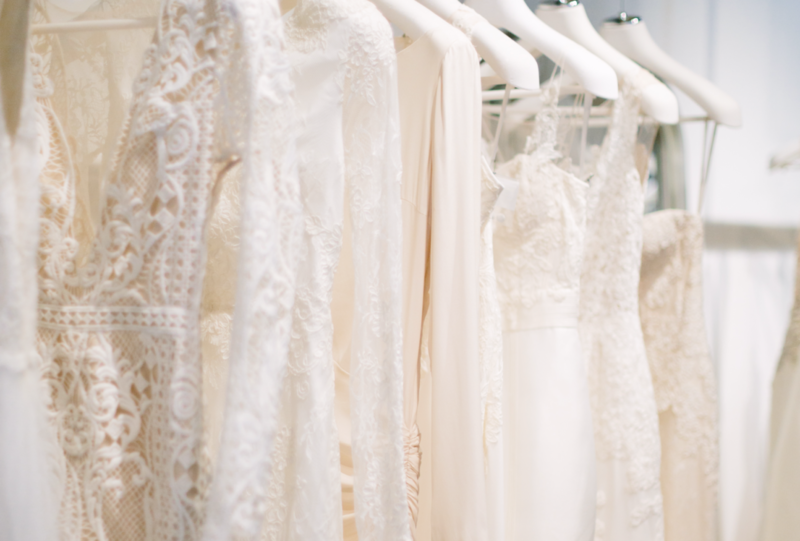 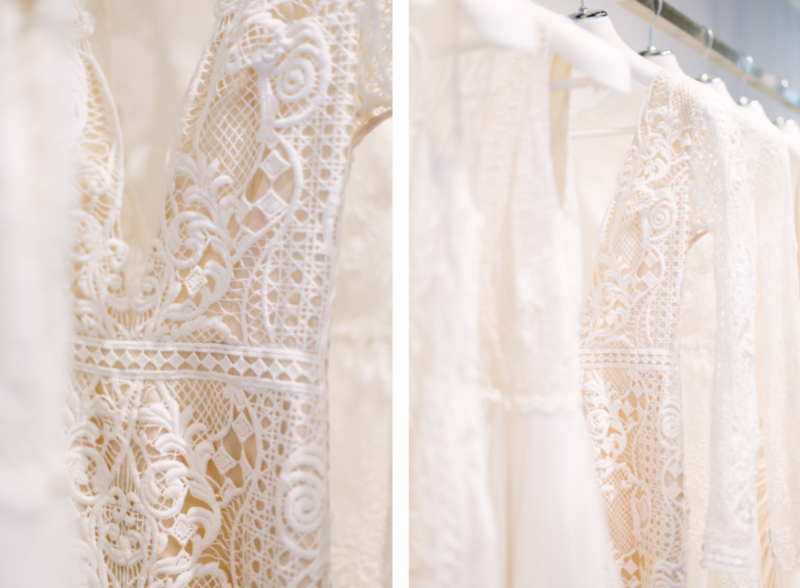 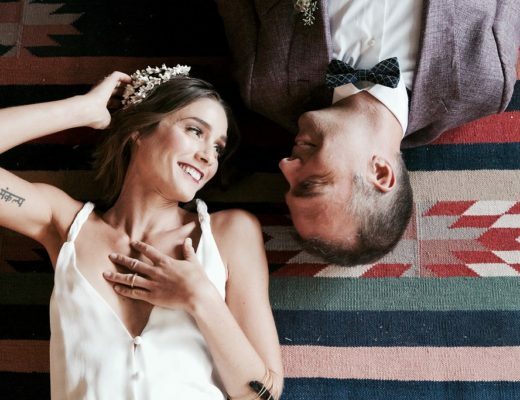 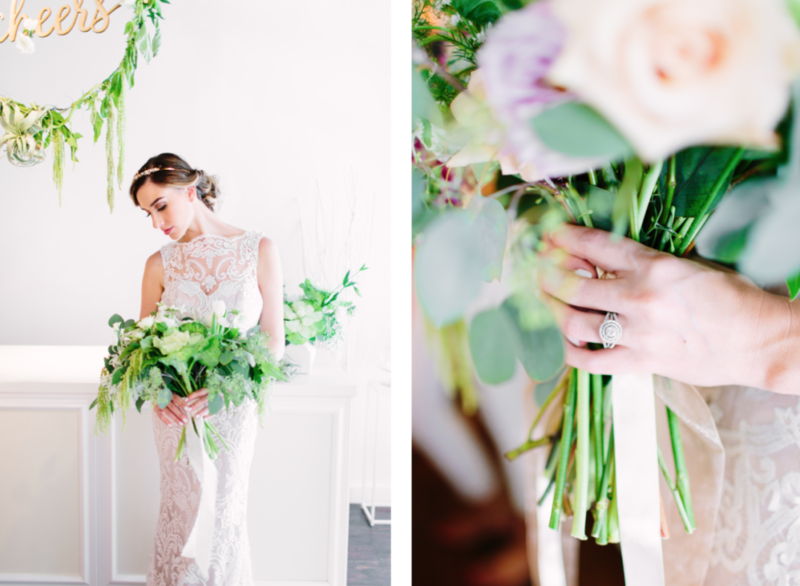 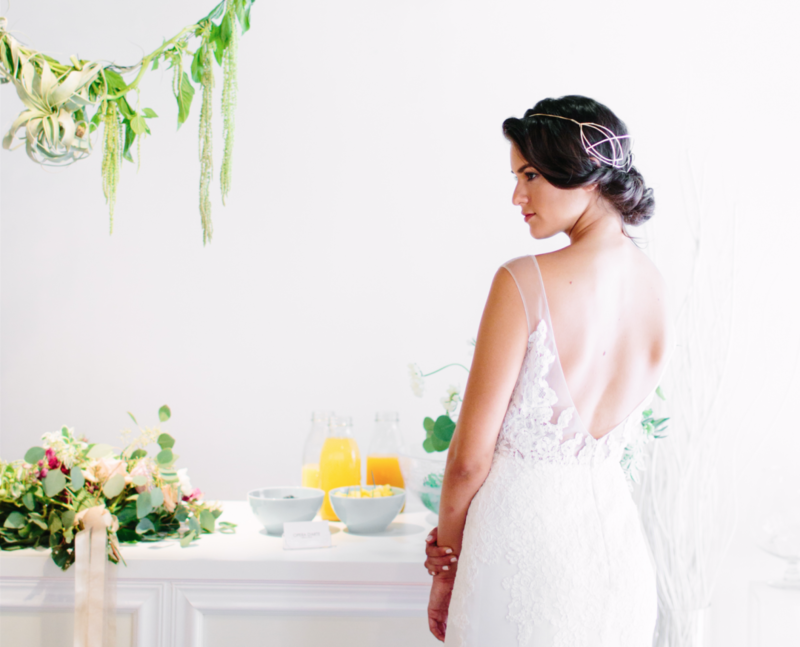 Have a look to this beautiful MIAMI BRIDAL TRUNK SHOW. 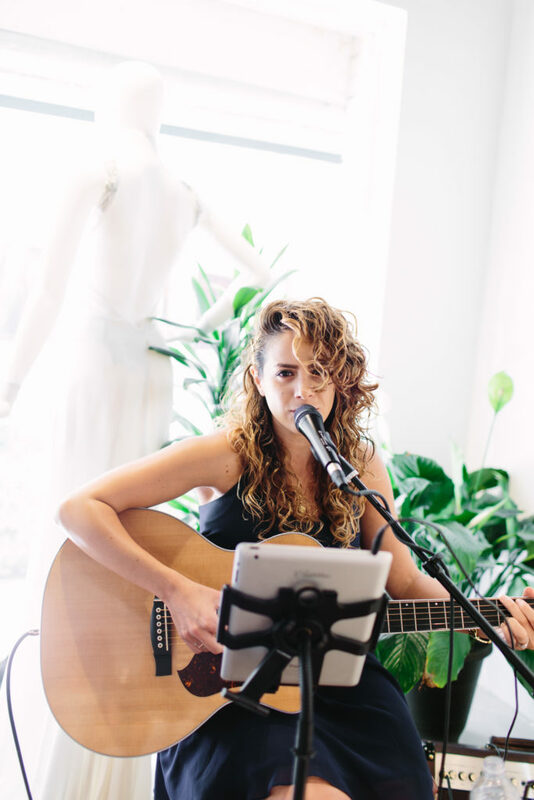 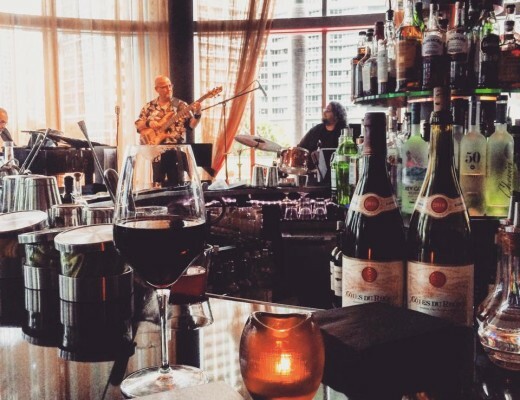 Photo Credits Alee Gleiberman. 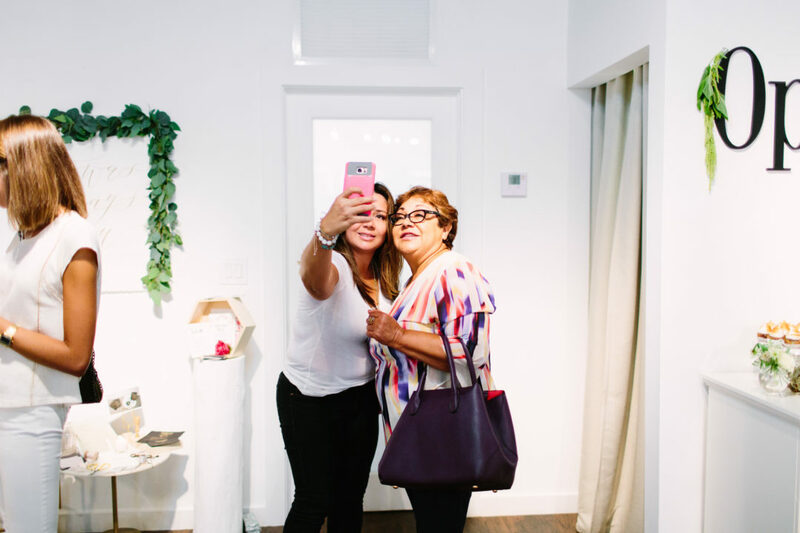 Finally, we would like to THANK YOU all for coming to our boutique event. 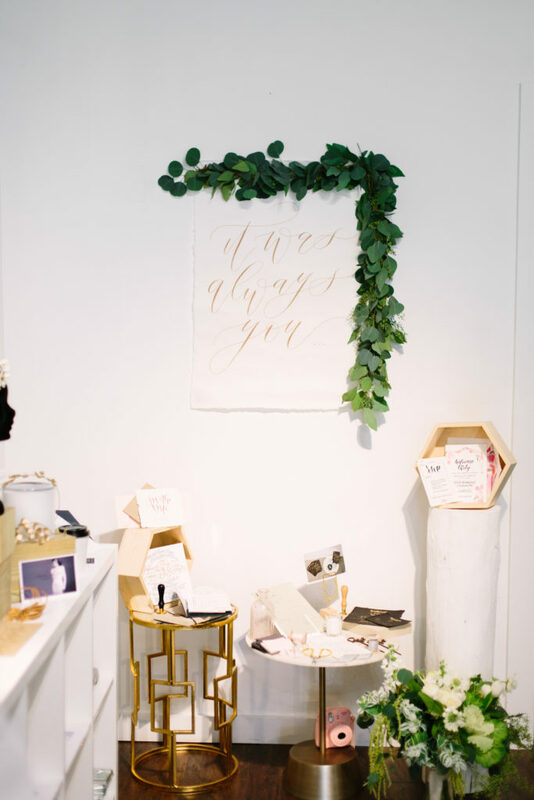 In conclusion, we worked the following vendors.